Get Auto responder and more extensions included in the discounted All Access Pass! Over $800 in annual savings! The Auto Responder extension is the fastest way to notify you or your team of a Form Submission. This extension essentially gives Infusionsoft Forms the same power as Contact Form 7. The Perfect Contact Form solution. If you want to use an Infusionsoft form as also a contact form, then this is the perfect solution. 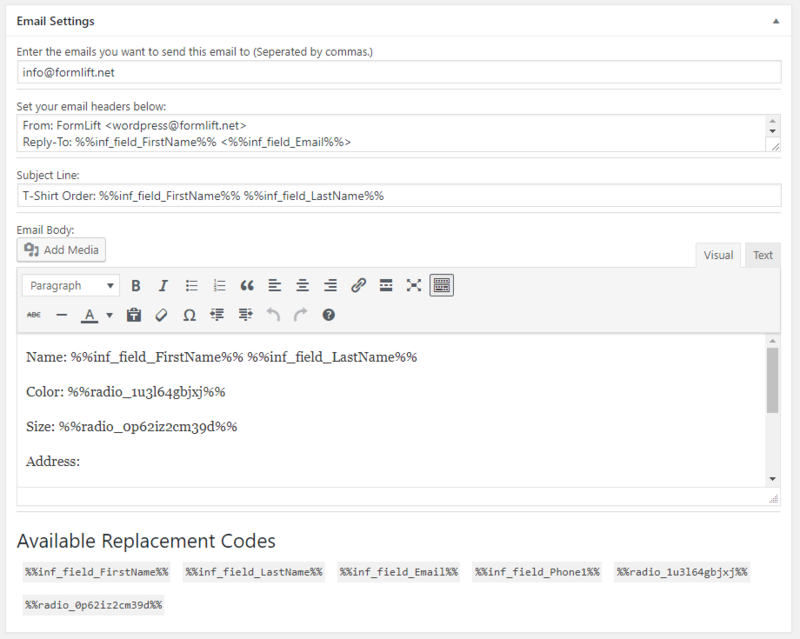 You can generate personalized emails in WordPress, and set the "reply to" as your lead. 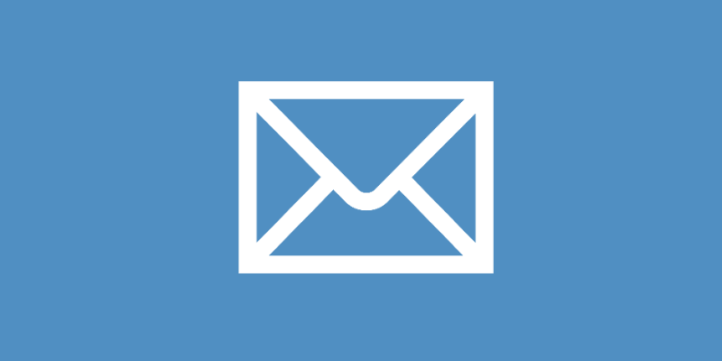 So you can start an instant email thread without having to look up your contacts in Infusionsoft. You can use most of the fields in your form as merge data in the email. You can also send the email to as many email addresses as you need to. WANT 10% OFF AUTO RESPONDER? 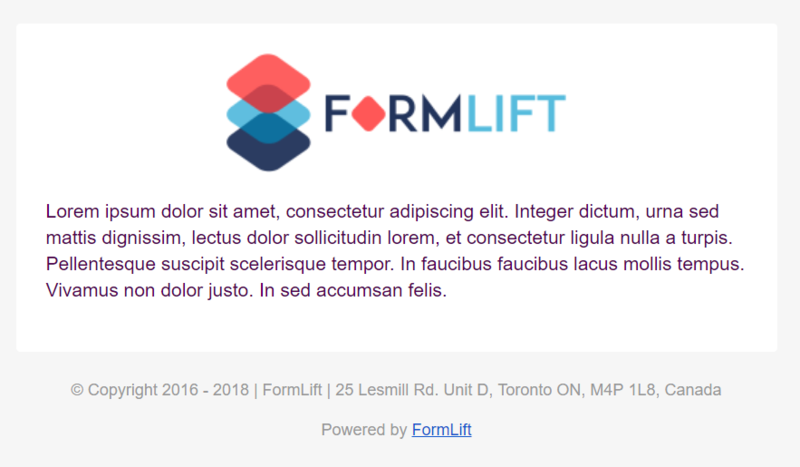 Emails sent with this extension are mobile responsive. They include your logo above the content and company information in the footer. 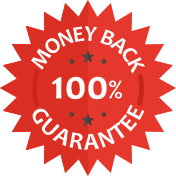 We are so sure you’ll be happy with your purchase that we offer a “30-Day Money-Back Guarantee” to ensure customer satisfaction of our Extension Library. If for any reason you wish to discontinue using our extensions, we will promptly issue a refund.